Welcome to the Listening Room. This space will evolve over time with inspiring ideas and music from a variety of artists. 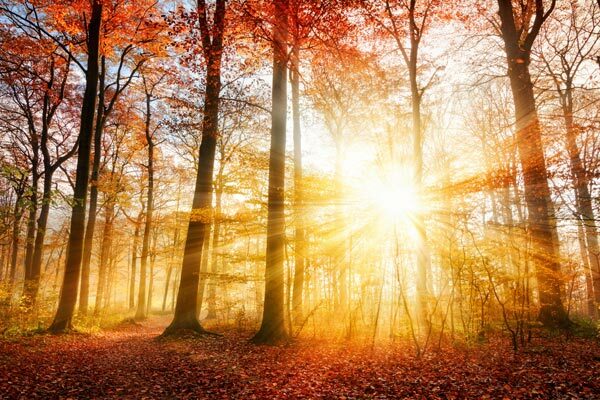 At this point I have made available a couple of complimentary guided relaxation sessions. 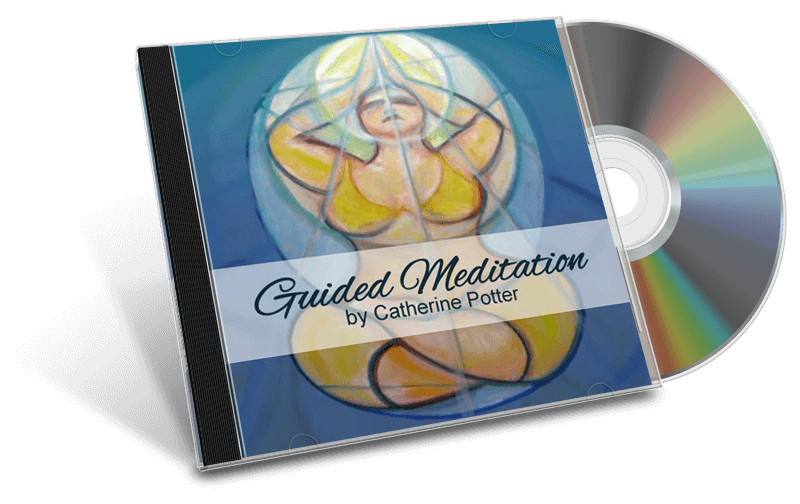 The first called The Bubble” is from a guided meditation tape I made many years ago. It features music by the wonderful Richard Link www.richardlink.com. Guided by Catherine Potter. Music by Richard Link. The second relaxation is from a cd I am currently working on titled “You and Your Breath”. Unplug from your busy world and take a few minutes to center and start the morning with a guided relaxation, take an afternoon break or unwind at the end of a busy day. Enjoy. 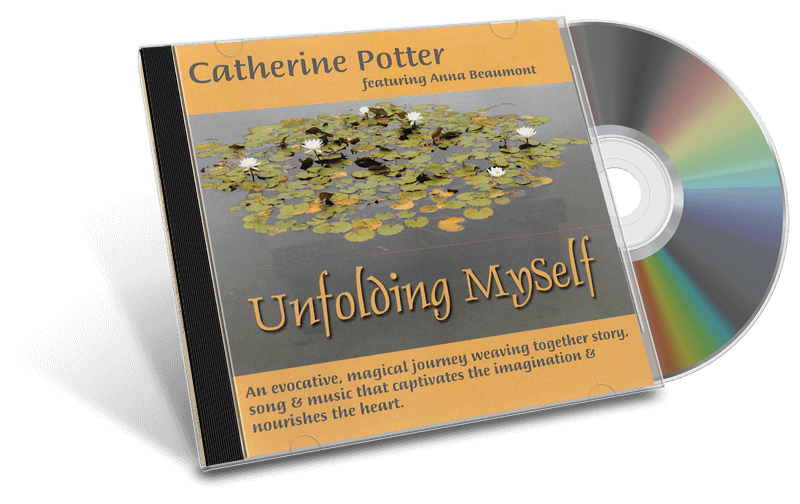 Taking the approach of “from the inside out” this is a spoken word piece by Catherine Potter from the cd “Unfolding Myself”. Let It Be vocals and piano by the talented Anna Beaumont. I Hold You In My Bones written and spoken by Catherine Potter.